Coresight Research helps retail clients accelerate innovation and growth. We focus on disruption at the intersection of retail and technology – and help you understand what it means for your business. Coresight Research has a global presence spanning the US, Europe and Asia, including deep expertise in the China market. 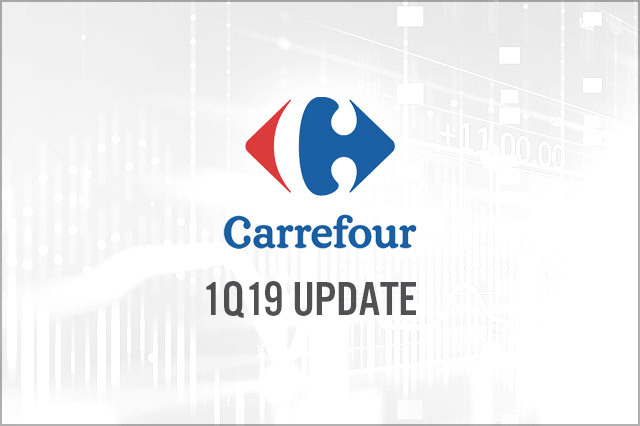 Carrefour reported 1Q19 group comparable sales of 2.7%, strengthening from 1.9% in the prior quarter and ahead of the consensus estimate of 1.7%. This was supported by a sequential improvement in French comps as the company cut prices. The Office for National Statistics reported a strengthening of retail growth to 4.4% year over year in March, supported by a 4.0% increase in volumes. Growth was supported by a reported 8.9% increase in sales at small retailers. 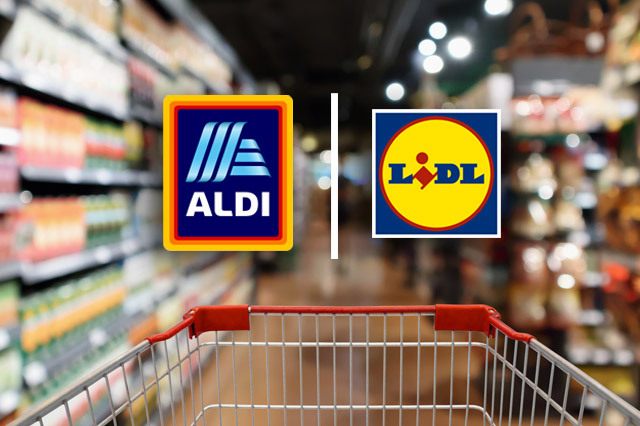 Aldi and Lidl have brought major disruption to the UK grocery market — and they could be on course to add another £9 billion of combined sales over the next five years. 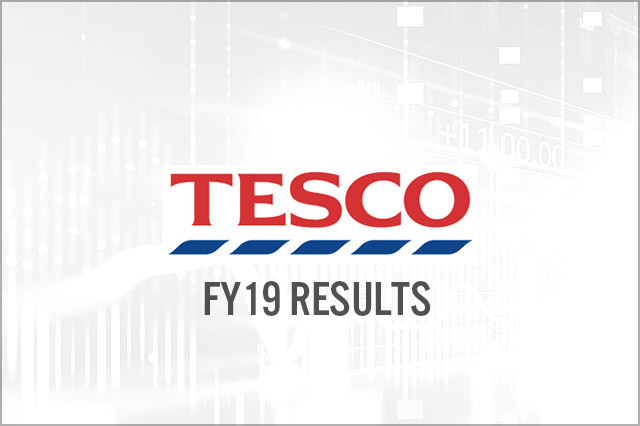 In this report, we review five measures major UK grocery retailers have taken to fight Aldi and Lidl, and how successful each has been. Year to date in 2019, US retailers have announced 5,994 store closures and 2,647 store openings. 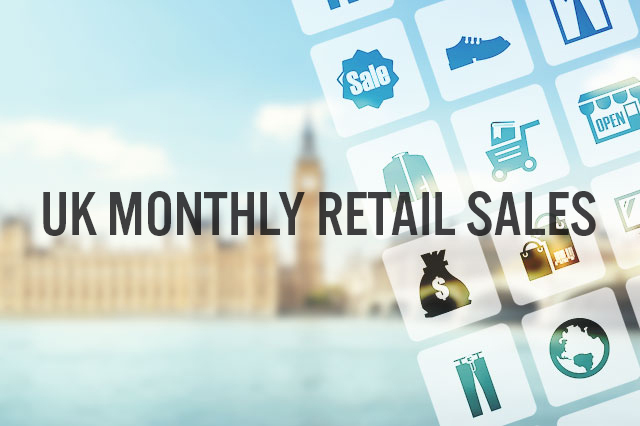 UK retailers have announced 322 store closures and 352 store openings. 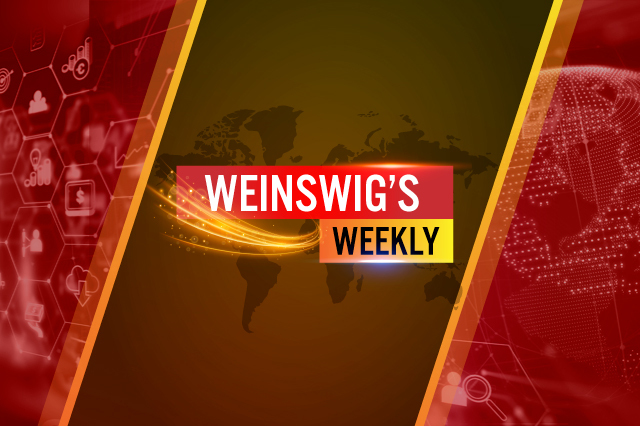 This week’s note “From the Desk of Deborah Weinswig” looks at the split in the millennial population: Not one demographic, now they are two. 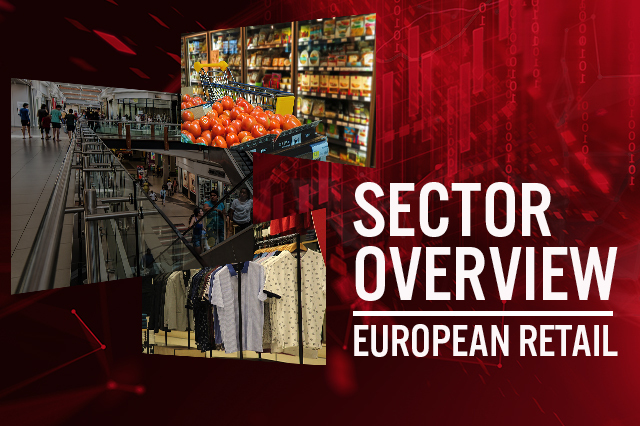 This report covers European retailing, with a focus on the UK, Germany and France. Structural trends challenging middleground legacy retailers include an ongoing attrition of market share to online and discount channels. 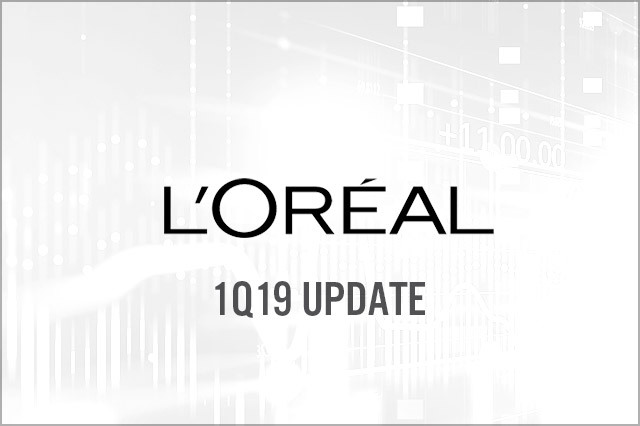 L’Oréal reported 1Q19 sales of €7.6 billion, an 11.4% increase on a reported basis, led by luxe and active cosmetics divisions, plus new market. 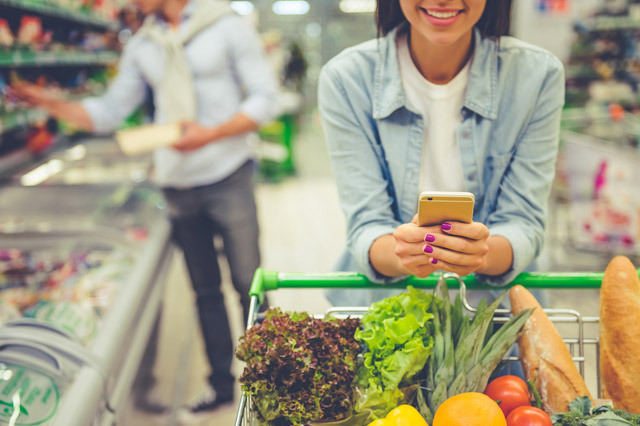 Younger millennials shop at mass merchandisers, spend on wellness and fitness, and try to buy consciously. Millennials aged 30+ are more likely than their younger peers to look for savings, shop at traditional supermarkets and buy groceries online. 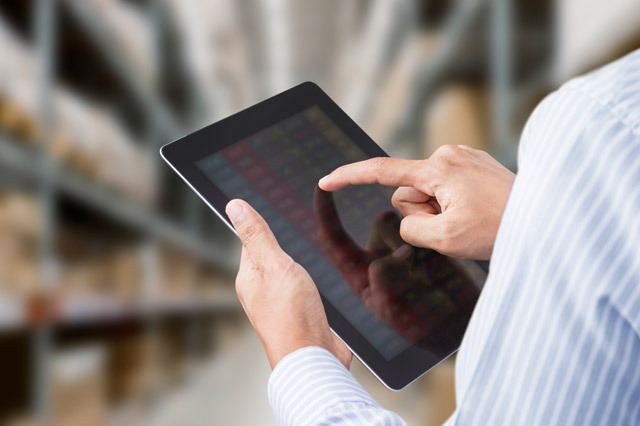 In this first of our quarterly US Retail Inventory Tracker reports we analyze inventory trends among our Coresight 100 US retailers. 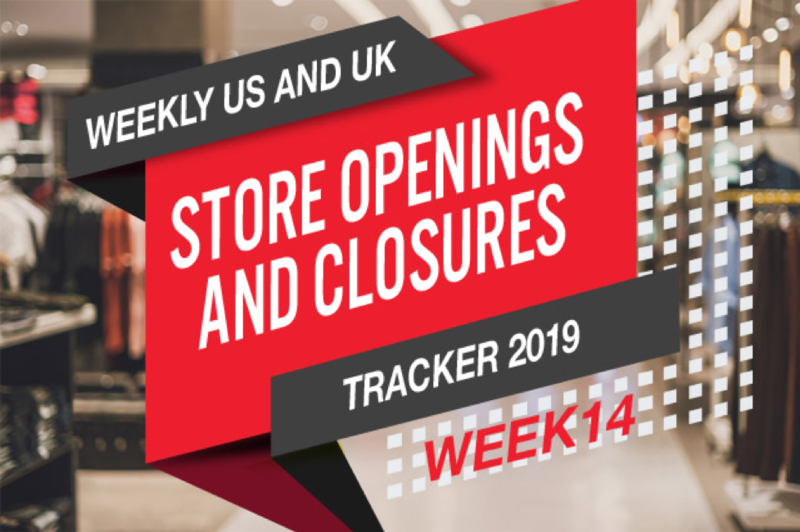 Coresight Research tracks store openings and closures for a select group of retailers in the US and the UK, as well as major US retail bankruptcies. 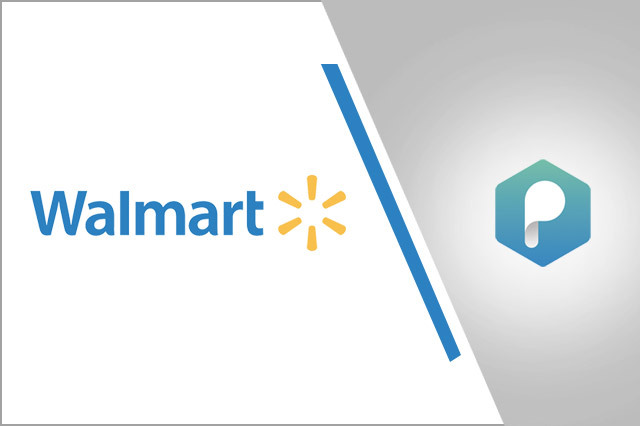 On April 11, 2019, Walmart announced plans to acquire the assets and technology of Silicon Valley-based advertising-technology startup Polymorph Labs for an undisclosed amount. 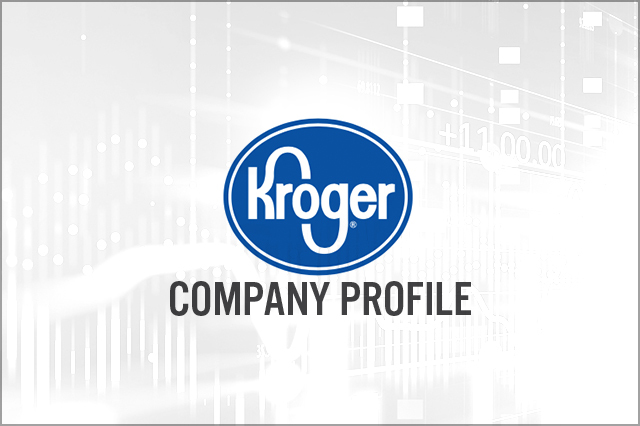 The Kroger Co. is the largest supermarket retailer in the US and the country’s second-biggest grocery retailer after Walmart Inc.